Hi, I’m Tracey, and this handsome, eye-catching of a guy next to me is Jake. He’s my partner in crime, who likes things simple, who doesn’t have a ton of time because he’s a surgeon. 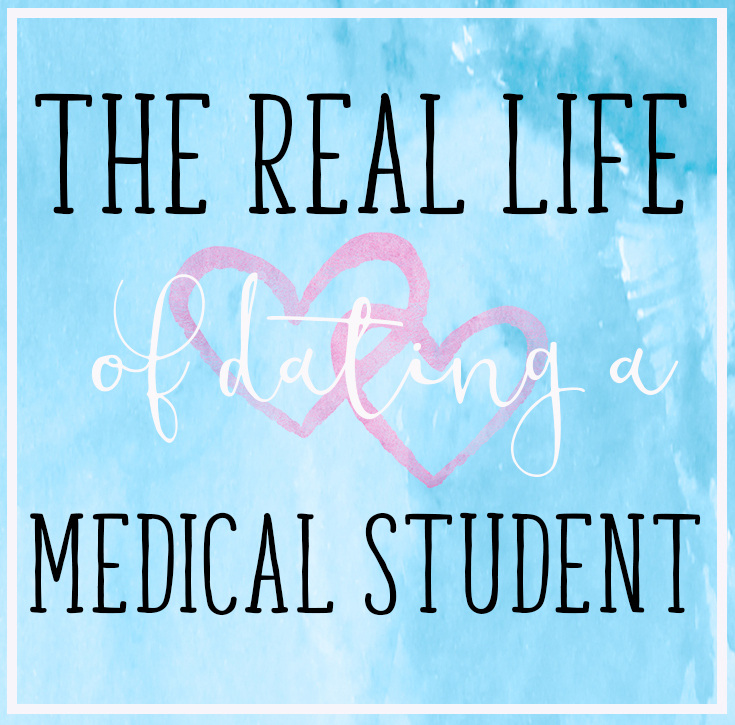 In the medical world, most couples are in the same profession because their life is more there than anywhere else. We would have been an example of most relationships, but my career path took me down a different road. 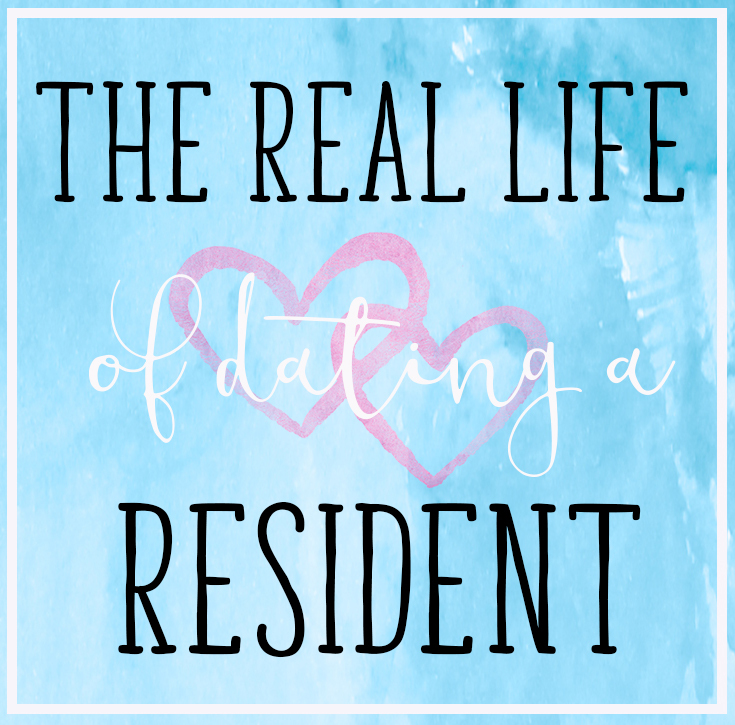 Most people I meet, including friends and family, often ask us how we make it work since dating a surgeon seems stressful (i.e., never home, I’m doing everything, etc.). I usually respond back and say, it’s ‘LOVE,’ but we both are going to open up and share our journey together, and how we are making it work. Starting Eat. Love. Namaste. 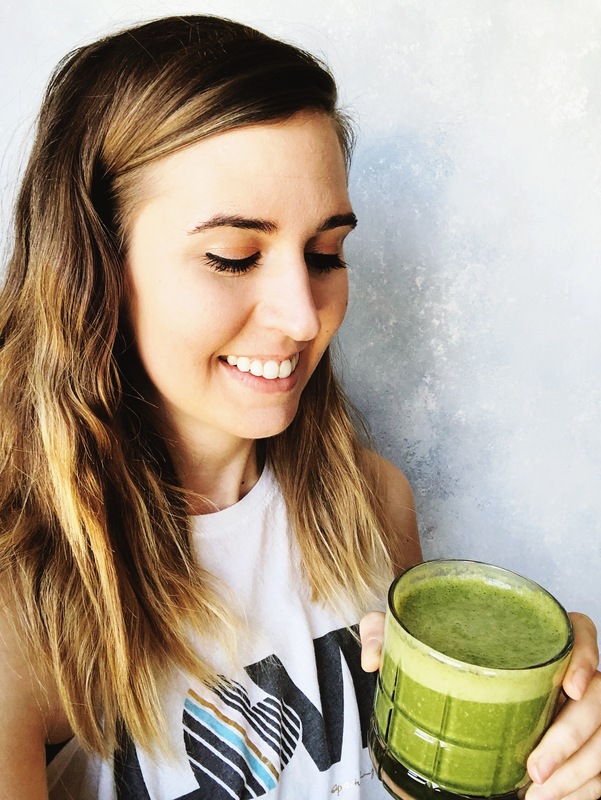 is a huge part of who I am today, and we hope our stories and tips help you and your significant other, whether they/you are in the medical field, or simply need advice coming from someone who experienced all the bad and good in the beginning stages of a relationship. 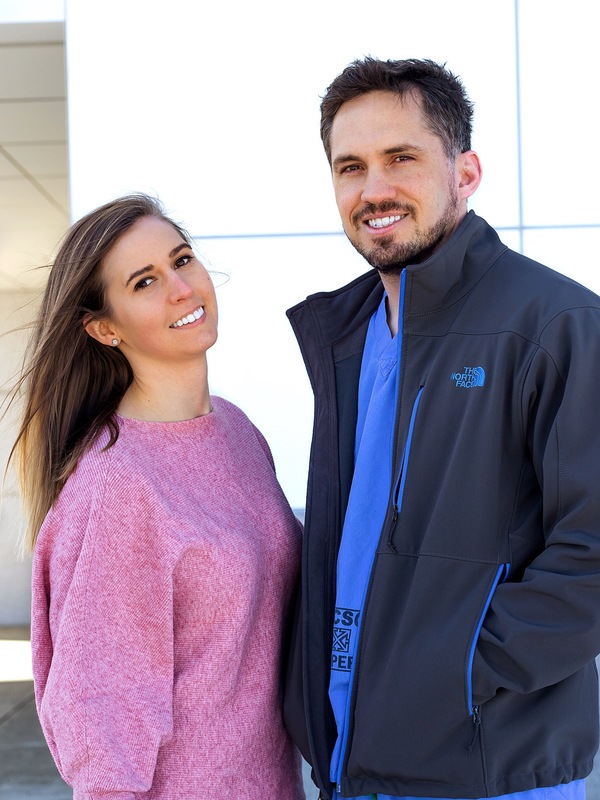 Together, Jake and I shared our views of what our relationship was/is like during the three phases of his medical training, aka, life as we know it… During each phase, we both shared our views, life as we know it (stories), and tips that made our relationship work. If you ever need advice or simply want to chat cause you’re going crazy (yes, you are not alone, cause we both have been there). Direct message us at tracey@eatlovenamaste(dot)com! Disclaimer: Every relationship is different. These are our stories of how Jake and I make it work. Curious to know how Jake and how we met? Start here.